Applications are now open for the prestigious and fully funded US Fulbright Scholarship for Pakistani Students 2019-2020. The fulbright scholarship is one of the best scholarship programs of U.S. Department of State. The fulbright awards are offered in 150 countries in the world. Fulbright is the flagship scholarship program of the U.S. Department of State. Fulbright Degree Program are offered in 150 countries in the world. Since 2005, Pakistan has had the largest Fulbright Program in the world due to generous funding from the U.S. Embassy in Pakistan. The Higher Education Commission of Pakistan is also collaborating with Fulbright Program to fund 25 PhD scholarships each year for the next five years. These awards will be administered under Fulbright policies and regulations. All disciplines are eligible except clinical medicine. 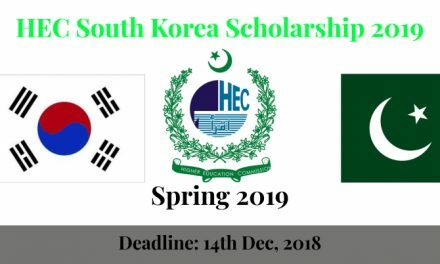 People in the fields of energy, water, agriculture, public health, education, social sciences, journalism and mass communication, arts and culture management including heritage conservation and museum studies, urban and regional planning, environmental science/studies, security/peace studies and data science are strongly encouraged to apply. A Computer and Settling-in allowance. Fulbright awards enable grantees to live at the same standard as most American graduate students. For the Masters degree program, eligible candidates will have either a four-year Bachelor’s degree or a Bachelor’s and Master’s combination totaling 16 years of formal education from an accredited university. Recent graduates are strongly encouraged to apply. 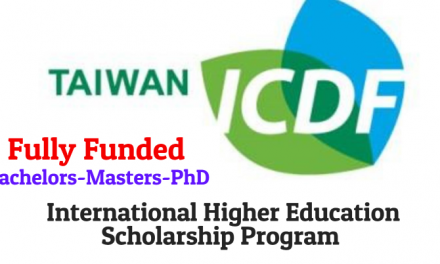 For both the Masters and PhD programs, all academic disciplines are eligible, except clinical medicine. The Graduate Record Examination (GRE) is required for all applicants. Under the new scoring system, minimum scores of 138 in the verbal and 136 in the quantitative sections are required. Applicants must also possess a high level of fluency in spoken and written English. Note: Those who have done MBBS can apply for research-focused fields, such as Public Health. 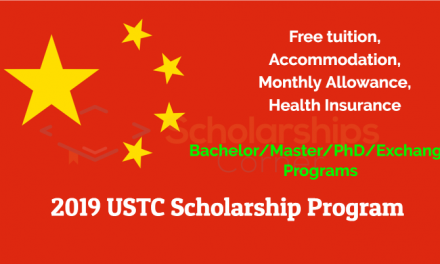 How to Apply for US Fulbright Scholarship for Pakistani Students? Complete the application with all the required documents must be submitted online. Paper applications will not be accepted. when you submit your application online, an auto-generated email is sent to your referee asking for your recommendation letter. He/she has the option to submit the letter online or send the paper copy through courier at our office address before the application submission deadline of May 15, 2019. For online submission, your referee will receive the auto-generated confirmation email. It will not be USEFP’s responsibility to confirm to you or your referee that we have received your recommendation letters. Plagiarism and misrepresentation in an application will lead to disqualification at any stage of the program. 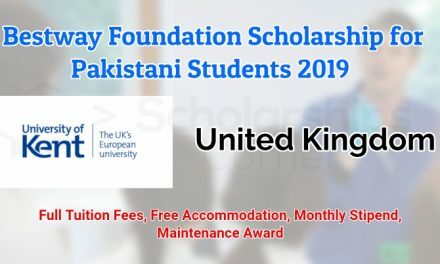 The last to apply for US Fulbright Scholarship for Pakistani Students 2019-2020 is 15 May, 2019. This is a national program. However, women people with disabilities, and individuals from FATA, Khyber Pakhtunkhwa, AJK, Gilgit-Baltistan, Balochistan, Northern Sindh and Southern Punjab are highly encouraged to apply.